Below are a few New Year’s tips and suggestions for people with serious food allergies. If you have any questions, you should always consult with your healthcare provider. New Year’s is here, and it’s time for a fresh start! New Year’s is a time of festivity and renewal. 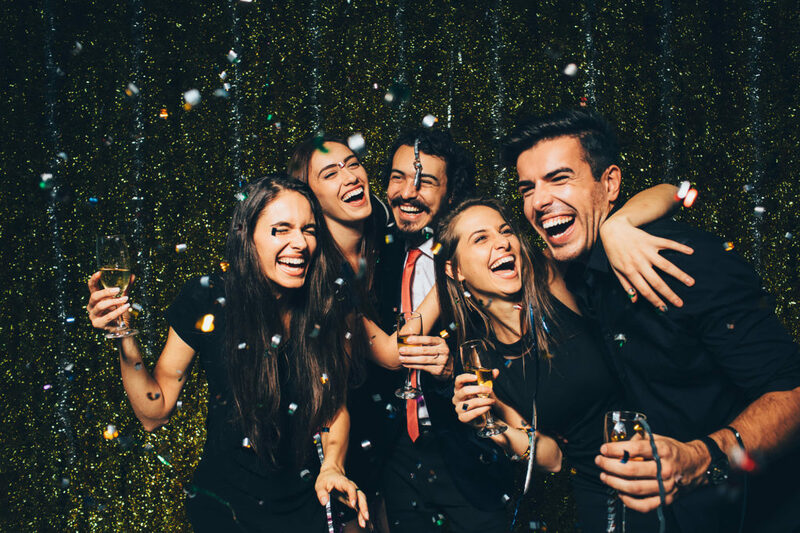 When enjoying New Year’s, most people want to celebrate and have fun. But if you have serious food allergies, it’s important to be careful about what you eat and to be prepared. ALWAYS bring epinephrine auto-injectors wherever you go – simply because life isn’t always predictable, and even with the best planning, an allergic reaction might occur. Use your epinephrine auto-injector at the first sign of a severe allergic reaction (Type I, including anaphylaxis), then call 911. Check food labels when possible, ask about ingredients, and bring your own food to parties. If you’re eating at a restaurant, check the menu in advance, make sure the food staff knows about your allergies, and is prepared to handle them. In fact, you might want to research the restaurant online ahead of time to check how others rate them on their food allergy-savvy. The bottom line for people with serious food allergies requiring epinephrine auto-injection: At New Year’s always be prepared. Checking labels and asking about ingredients before you eat is always a good idea… Make sure restaurants are prepared to handle your allergies… Many people make resolutions about improving their health… And always carry your epinephrine auto-injector. Remember, no matter how you celebrate New Year, be prepared. Happy New Year!